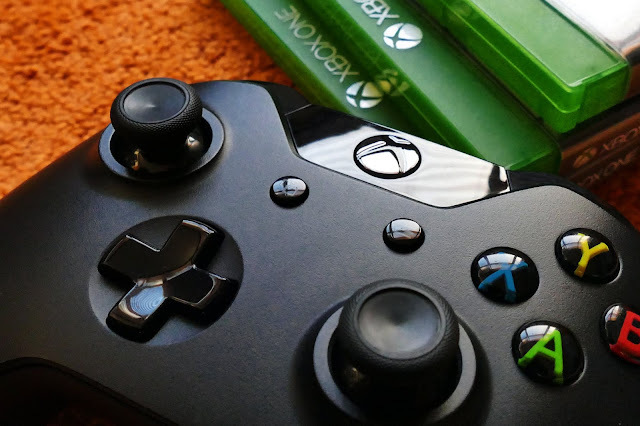 Are you a non-gaming parent struggling to get to grips with the your children’s love of Xbox gaming? Perhaps you are clueless when it come to your loved one’s interest in Xbox gaming? Are you new to the Xbox gaming scene? Have you never heard of Xbox Game Pass? If any of the above applies to you then fear not as Smyths has tasked me with the job of helping enlightening new and existing gamers and their loved ones about the new Xbox Game Pass. Xbox Game Pass is a subscription service available to customers to purchase multiple games at a set cost each month. It has been described as Netflix for video games. 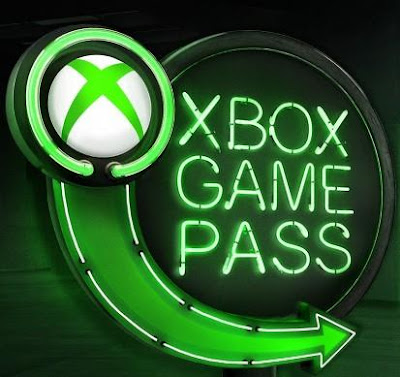 The Game Pass library includes over 100 great Xbox One and Xbox 360 backward compatible titles including Forza Motorsport 7, Disneyland Adventures, Sea of Thieves and Halo. 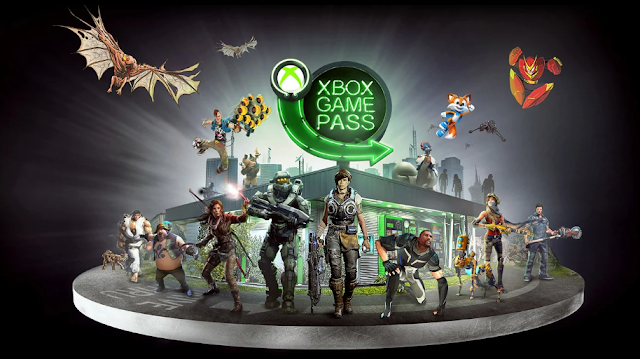 A Game Pass allows users access to the library to download and play all games. This continues until the subscription is cancelled or expires, or a game leaves the Game Pass catalogue. Why choose an Xbox Game Pass? For £7.99 a month gamers can play as much as they want. The Game Pass gives gamers access to 100+ Xbox One and Xbox backward compatible games to play on their Xbox One. Plus subscribers can play new Xbox exclusives on the day they launch! But that’s not all users can also play Xbox Play Anywhere games on their Windows PC and Xbox One. The Xbox Game Pass is available as a 1, 6 or 12 month subscription. 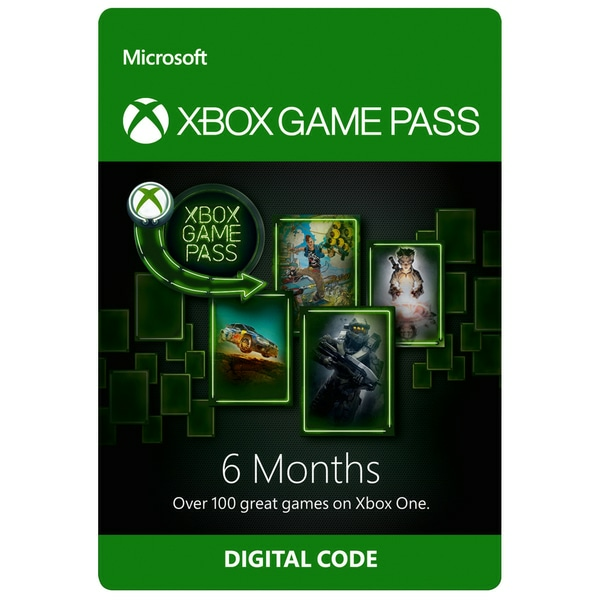 How to redeem a Game Pass code? Redeeming the code is easy. Simply go to www.microsoft.com/redeem, sign in or create a profile, enter the 25 character prepaid code, and then select Redeem. Simply browse the Xbox Game Pass catalogue or visit the Xbox dashboard then install the games. Game on! If a game leaves the library a physical or digital copy of the game is require to continue playing. Game Pass members can save up to 20% off the purchase price of Game Pass games plus 10% off DLCs. What is the difference between Xbox Live Gold and Xbox Game Pass? 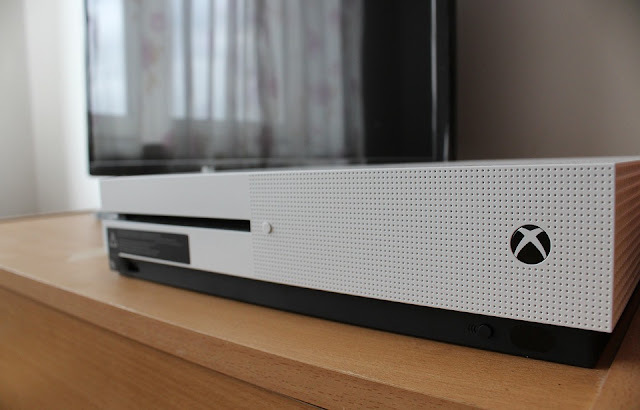 Xbox Live Gold allows subscribers to play online with friends. As mentioned above Xbox Game Pass gives subscribers unlimited access to over 100 Xbox One and Xbox 360 backward compatible games. Xbox gamers do not need to have an Xbox Live Gold subscription to use Xbox Game Pass. But both services can be used at the same time. The Xbox Game Pass is the perfect gift for Xbox gamers this Christmas and can be purchased online at Smyths online here or at Smyths Toys UK stores. Smyths Toys are offering one prize of a 6 month Xbox Game Pass Subscription, worth £47.99. For the chance to be the lucky winner please enter below. Good luck! Can't say I do remember the computer but remember playing Frogger myself and having lots of fun and frustration getting the frogs across the motorway. Thank you for entering and good luck in the giveaway. Good luck. Lucky nephews having a kind uncle. Perfect for him to go with his Xbox. Good luck. Always good to treat yourself at Christmas too. Good luck. My nephew has got me into fortnite. We're even learning all the little victory dances. Id like to win because my son Nate (13) and me bond over the xbox and I really value that now as he gets older and more independent.